Russian President Vladimir Putin joked that he was “one more hockey player,” and said that when he has fewer responsibilities, he may be joining a professional hockey league. He stated this at a meeting with representatives of the public in Kazan. “Well, I'm still the hockey player. I still do other work now, then maybe later I will move to a professional hockey league when I have fewer responsibilities in today's place of work, ”RIA Novosti reports the president’s words. 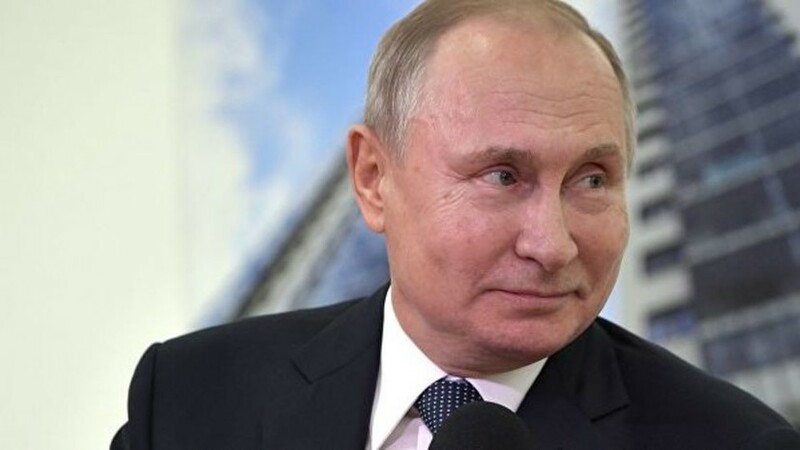 Before the New Year, Putin said that during a meeting with President of Belarus Alexander Lukashenko in Moscow on December 29, he agreed with him to play hockey and ski in the future. Putin also played hockey on Red Square.